Located in southern Texas, McAllen City holds the International Museum of Art & Science that has several interactive exhibits, European paintings, and Picasso lithographs, all of which both locals and tourists are fond of. The city also has a Spanish Revival mansion known as Quinta Mazatlan, another favorite attraction in town. One more thing that McAllen can offer is their beautiful array of blooms. 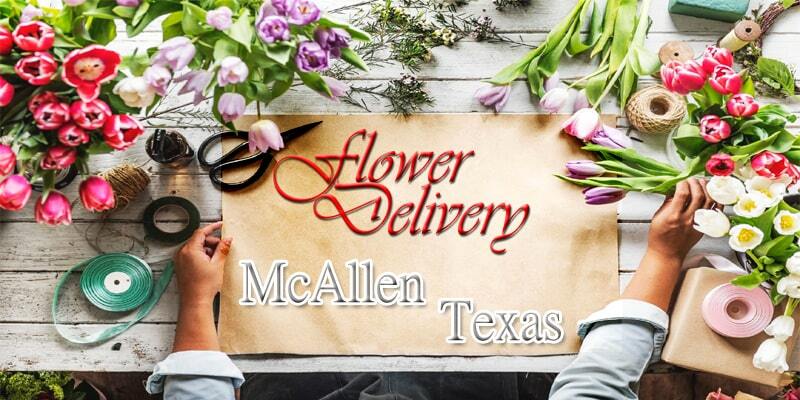 Here are the top shops for flower delivery in McAllen. Located in the center of McAllen, Bonita Flowers & Gifts has been serving the city with fresh blooms for 15 years and counting. They can put together hand-tied bouquets to floral gift baskets. They also have fruit baskets, gourmet baskets, and other arrangements per request. 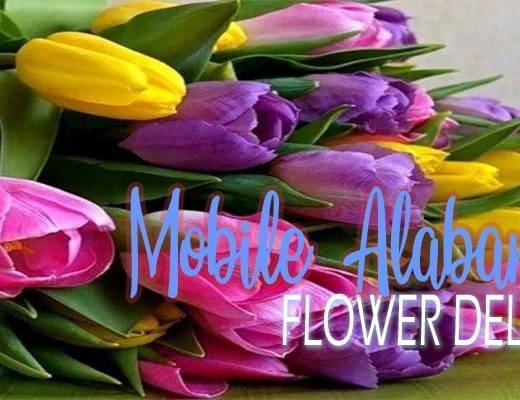 Established in 1996, Marylu’s Flowers and Gifts is committed in providing superior quality floral arrangements while still offering value and affordability for their customers. They are family operated and they practice going the extra mile to satisfy their customers’ desires in floral arrangement. 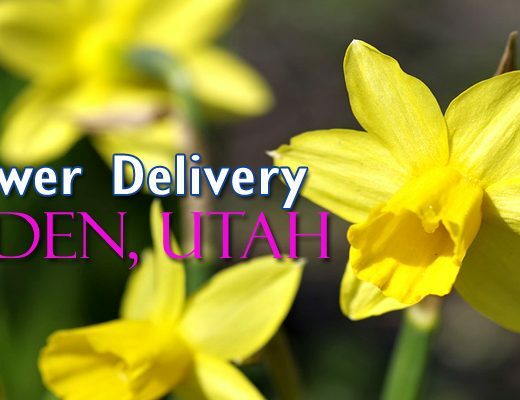 Flower Hut has been in the business of creating beautiful floral arrangements for over 20 years. They extend their services outside McAllen up to Edinburg, Pharr, Weslaco, and more. They also do their best to offer the most affordable prices for the freshest and most creative arrangement of flowers. Juanita’s Flowers is one of the go-to florists in town because they have satisfied so many of McAllen’s locals with their floral arrangements. Aside from their knowledge and craft for flowers, they also have a friendly staff that makes every customer feel welcome. 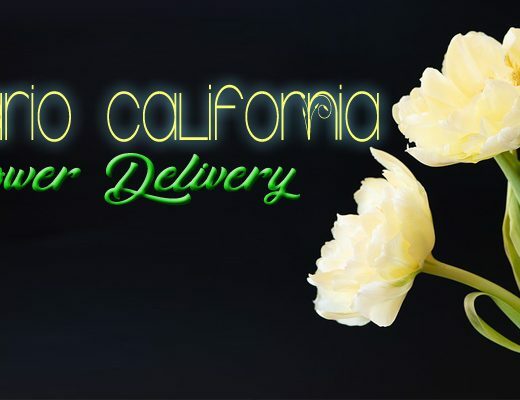 One thing that makes Rodriquez Wholesale Flowers stand out from other florists is their guarantee of 100% customer satisfaction. They put their customers first and they are committed to offering the best quality and great service with their floral arrangements. For those looking to make a lasting impression, Fleurs Lumiere is the florist for them. They specialize on what they call Everlasting Rose Bouquets, which are real roses that have gone through a preservation process to make them last a whole year. What makes Michael Allen’s Flowers stand out is their very welcoming and accommodating staff. Their customers have praised for being helpful and for providing the best quality arrangements in town. If you’re looking for a classical style of floral arrangement, then Jac-Lin’s Florist is your best bet. They specialize in events, and they have been in the business of creating fashionable and memorable ensembles for 30 years and counting.